I made a trip to Whole Foods yesterday, one that I'd been putting off for a week. I'm spoiled by having so much so close to me, that if something is more than 10-15 mins away I put it off until I have something else I need in the same area so I can lower my carbon footprint and be more green. There are 2 Whole Foods stores in my general area but they are on opposite sides of town and they are both 20 minutes from my house. I needed to stop by Home Goods today so I went to the larger Whole Foods which was down the street. Remember how I asked you all to fill out the new blog poll, well so far we've received two responses so I wanted today's post to reflect the first vote of something 'personal'. Speaking of personal, you can read an earlier post on getting personal with me, in case you missed it. 1. 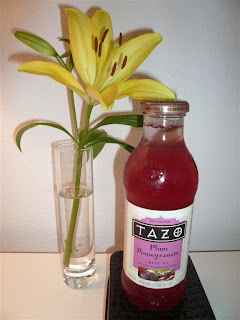 Tazo Plum Pomegranate Iced Tea-I couldn't resist their $1 sale. If you like something other than the same old plain jane iced tea, try Tazo! They offer many flavors of black and green teas infused with amazing flavors. The Plum Pomogranate is my new favorite! 2. 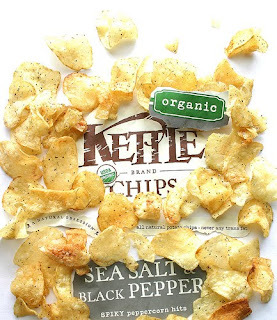 Organic Sea Salt/Black Pepper Kettle Chips-They have a hint of jalapeno but not much so they are the perfect combination of salt and spice and are completely organic and yummy. They were $2/bag so I grabbed one to try and I'm in LOVE! These may be my new favorite snack. 3. 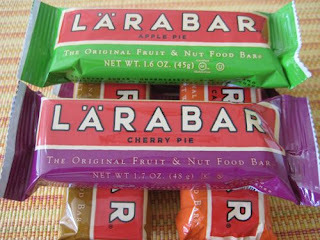 Banana Bread Lara Bars-Raw food bars that have the most simple ingredient list consisting of anywhere from 3-6 ingredients, all natural, vegan, dairy-free, soy-free, no added sugar, gluten-free, non gmo, unprocessed and kosher. The best part is they actually taste really great! My favorite flavor is Banana Bread, followed by Lemon Bar, then Apple Pie. YUM! They are $1.69 each but make a great mid-day snack or breakfast! 4. Whole Foods Baked Pecan bars-These are just pure delight! 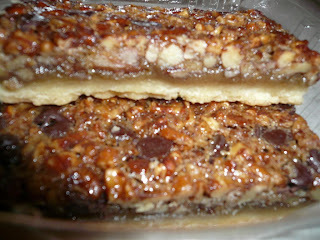 If you like pecan pie or turtle chocolates you'll love their homemade pecan bars. They are $1.79 each but totally worth it! Here is a photo below in the package, these did not last but a few hours in our home. 5. Whole Foods Baked Lemon Bars-If you love lemon like I do, you'll appreciate the fresh baked lemon bars. They aren't bright yellow in color, more of a pale yellow but the flavor created is just perfect! They use just the right amount of lemon so it is a little bit tart and a little bit sweet, but never sour. $1.79 each. 6. 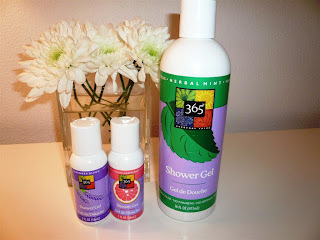 365 Brand Herbal Mint Shower Gel-I usually buy the 16oz bottles for $2 on sale, but right now they have their travel size 2oz bottles for just 25 cents each. They are free from harmul fragrances and chemicals and only use essential oils. Herbal mint is my favorite because it wakes me up in the morning. Also available are Lavender blend and Citrus Grapefruit. 7. 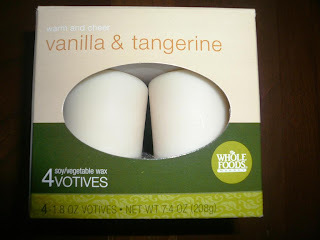 Whole Foods Brand Vanilla and Tangerine Soy Candles-These smell delicious enough to eat! There are several other fragrances like Lavender -Lemongrass and Spearmint-Lemon. They may sound like odd combinations but I assure you they are nothing short of amazing. The best part is they are made from soy and vegetable wax so they burn clean and are infused with natural essential oils instead of heavy artificial chemical fragrances that may even contain pthalates. I bought a pack of 4 votives (which are making my bedroom smell heavenly and a bit like creamsicle icecream), they also offer a travel candle size and an elegant glass candle too. 8. 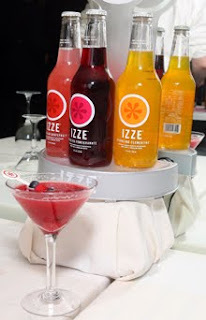 Izze Sparkling Pink Grapefruit Bottled Drink-These can be found in other stores too by the 4-pack case or individually in many flavors. My favorite (which also happens to be sold out a lot of the time, including yesterday's trip) is the Pink Grapefruit. It has just enough fizz, flavor and fruitiness. It also has no added sugar, which was a surprise to me! Usually around $1.50 each. Hubby and I have one every time we stop in and dine on mexican at the Chipotle chain. 9. 365 Brand Organic Dark Chocolate & Mint Crisp Chocolate Bar-Last year I discovered some inexpensive organic chocolate in a large bar format for under $2, it was the 365 brand. My favorite flavor is Chocolate with Mint Crisps. Such a great after dinner treat! 10. 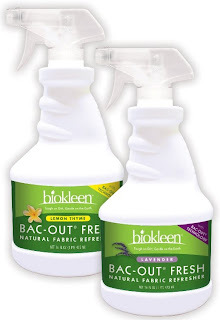 BioKleen Bac-Out Fabric Refresher Spray-Last month I was looking for something that was similar to the mainstream fabric refresher that would also kill bacteria. I came across this product in Lemon Thyme scent, they also offer Lavender. It works really well and does not contain any weird chemicals or allergens that are bound to make you sneeze. The scent is so fresh and it naturally kills bacteria, it was just $4. Hopefully I haven't made you too hungry! I can't say enough good things about Whole Foods, if I could afford to buy all of my groceries there, I probably would. Today when I walked into the store they had a lovely fall display of orange and white pumpkins on top of hay bales, large standing cornstalks and beautifully bloomed mums. I only wished that I had my camera (the camera on my blackberry is weak) so I could show you all. Once inside the store, it smelled so fresh and fragrant, I suppose that's why I can never seem to get out of there in under 45 mins. Do you shop at Whole Foods? What are your favorite products? Leave a comment and share them with us! Stay tuned for more personal posts in the coming weeks and tomorrow's post that will appeal to voter #2 which is all about great finds for less. Before moving to the U.S. I was a single bank kind of gal. I preferred to do all transactions through one particular bank which was recognized internationally and thankfully I can still use the same bank here too. Once I moved to Florida, I was lured in to signing up for new accounts as all of them seemed to offer free money simply by creating a new account, and many allowed myself as well as the person that referred me, to each earn cash in the form of a visa gift card. Who can say no to that? You might be thinking, who needs multiple bank accounts? 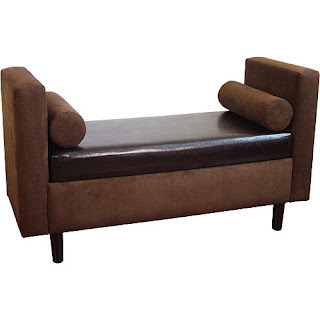 Well, I have two for personal and two for business, it just makes things so much easier when I receive checks from my design clients for my services and for their personal furnishings, which I need to keep separate. To date, I've earned a cool $100 just by opening up new accounts, but I'll admit one of them is now never used and it's my Bank of America account. I typically look at my bank accounts online several times per week to make sure debits and credits are accurate and keep tabs on my finances. I hadn't looked at my BOM account for a few months because I knew the balance was very low but I happened to log in this morning and what do you know, there was $7.11 more in my account than there was before! Bank of America offers a 'keep the change' program which allows you to save more money. They simply round all purchases up to the nearest dollar and add the change to your savings account. That's not the great part though-they will match your contribution at the end of the year! So, if you make a lot of purchases and won't miss 30 cents here and 50 cents there, you'll be on your way to saving in no time! Now, I realize $7.11 is nothing to jump up and down about but considering I had already moved a lot of the "rounded up change" that was in that account into my checking account over the months I used this account, I was really surprised that there would be anything more. Well, that and the fact that I very rarely used this account. Imagine what you could do if you made it your primary account! They offer a tool on their site so you can estimate those numbers. It is a free program and I highly encourage you all to join if you haven't already. Another fun perk is that they let you choose a personalized design for your debit card from a menu of designs through their 'my expressions' program. 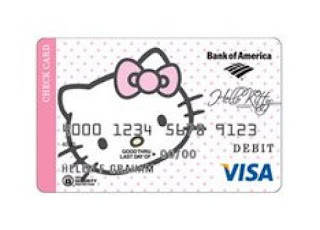 I chose the pink hello kitty card. A little juvenile yes, but cashiers everywhere think it's super cute too. Do you use Bank of America and have you taken advantage of this program? How much money have you been able to save? Do you bank elsewhere with a similar program? Share it with us! *I am not compensated in any way by Bank of America, this is merely personal experience that I wanted to share. Also, the above image is not of my personal card, it is a web image. I've been feeling really crafty all weekend so I started my Saturday off with some garage sales, where I was able to pick ups some great goodies. To satisfy my need to create, I decided to make something simple but useful that allows me to recycle and repurpose some items I already had. 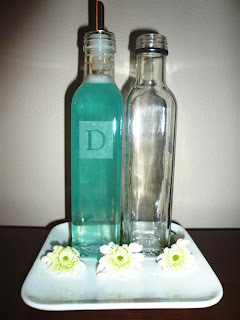 If you ready my previous post on How to be a Grateful Guest, these little Martha Stewart dish soap and hand soap bottles should look familiar to you. 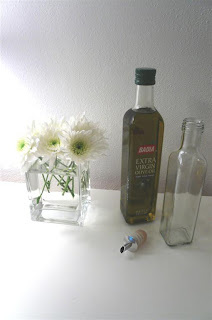 I had a couple olive oil bottles hanging around that I couldn't resist keeping for a project. I couldn't bare to just toss them in the recycle bin, as I knew they were the perfect size and shape for some small, narrow vases but also to use for today's project. 1. 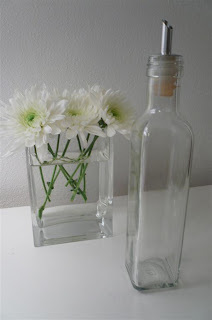 Reuse some glass olive oil bottles or a set of other bottles that you would like to etch. 2. Place a pour spout inside the top of the bottle. I happened to have one from an old salad dressing container but you can easily find them at bed, bath & beyond or another home with kitchen supplies. Many people use these for oil and vinegar. 3. 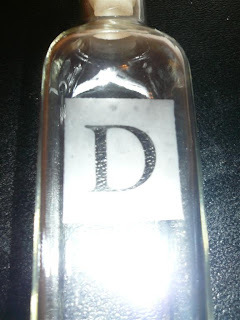 If you want to mongram the bottle with a 'D' for dish soap and and 'H' for hand soap at your kitchen sink, you can easily use vinyl letters that are commonly used for scrapbooking. 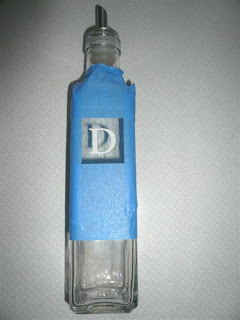 Remember: Whereever you put a sticker or tape, is where you will not see the etching. 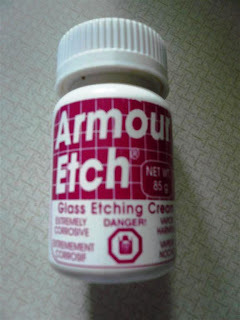 So, be sure to use painter's tape or contact paper to cover the areas you want free from etching cream. 4. Wear gloves (the etching cream is corrosive) and be sure to wash all brushes in a stainless steel sink, not a ceramic one as the cream will ruin your sink. Work in a well ventilated area also and use a paint brush to apply a thick coat of the cream and leave on for the directed amount of time. I left mine on for 15 minutes and my bottle is about 8 yrs old so it's lost some of its potency but it still worked. 6. Use your preferred brand of soap, either a clear soap or a creamy one would be lovely. For the sake of example, I chose to use some food coloring as well to tint the soap with a pretty blue. 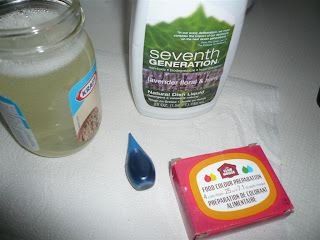 I prefer everything in the most purest form, so I used Seventh Generation eco-friendly soap in Lavender. 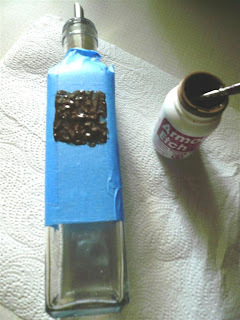 I mixed it in an old glass bottle to get the color I was looking for. 7. Final Result! I added one drop too many of the blue coloring however, it still looks pretty. 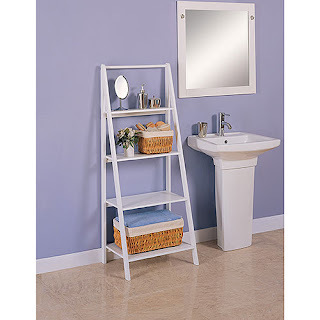 You can use a pretty ceramic dish to house both your hand and dish soap right next to your sink or package it up for a lovely gift. I am short one pour spout, so I'll be finishing the hand soap part of the project once I pick it up and it will remain it's natural clear color. The cost for this project was free for me because I already had all of the supplies already on hand. The glass bottles were old olive oil bottles, I already owned the painter's tape and vinyl stickers as well as the dish soap and pour spout. A bottle of glass etching cream costs about $8 at Michael's but you can make so many lovely gifts such as glass ball ornaments, monogrammed wine glasses, or drinking glasses. 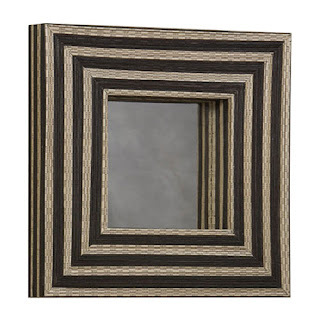 You can also use it on mirror too and use a patterned stenci since it is glass. 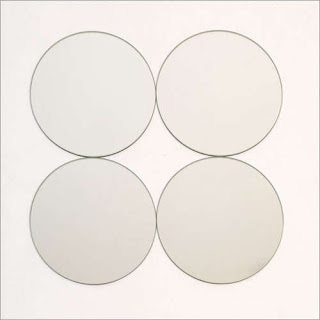 Have you tried glass etching? What have you made? We'd love to hear your great ideas! Blog Poll: Need Your Feedback! Okay, so this post has nothing to do with Christmas cartoons, but I did think it was an interesting image to post since we are less than 3 months away from Christmas! Today's post is however about polls. I would love for you all to vote on the latest poll 'I Want to Read More Classy Posts About....' in the left hand sidebar which is located directly below the 'Leave a Comment' blinkie. I am asking for your feedback on blog post topics-What are your favorites to read and what do you want to see more of in future? It was 8 months ago that I began this little Classy blog and I want to continue it by posting on topics that you are most curious to know about, learn about and those that are inspiring and perhaps thought-provoking. Oh, and if you haven't had a chance to vote on our other blog poll 'What Does CLASSY Mean to You?' you can vote on this one as well, this will be an ongoing poll so you can see how others' views compare with yours. A few cool tools have been added for your convenience. See others' comments on recent blog posts under our Recent Reader Comment list and join the conversation! Now you can easily share us with tyour friends with the Facebook and Twitter links too. Also added was a search bar at the top of the page so you can quickly and easily search for topics that are of interest to you. Many people I've come across often avoid confrontation at all costs. If their meal is less than satisfactory while dining out, they suffer in silence. If they've had poor service at a rental car agency, they vent with their spouse or friend but won't go out of their way to talk to the company in question. Many issues we encounter cost us valuable time and often money too. What's a girl to do? Speak up and when the time comes, negotiate! If you don't first succeed-try again! You know the saying, "Squeaky wheel get the grease!" It is a saying my mom has always used as she has always diligently fought for what is rightfully hers. I suppose I get a little bit of that from her. I'd like to credit my previous sales career for my level of persistence. My husband is just like me in that regard, so we make a great team! We had just dealt with a particular airline (whose name I'll not mention since they were sweet enough to finally compensate us for our expenses) not adequately leaving enough time for us to get from one gate to the next while in Heathrow airport, so we had to stay overnight in London missing our 2-day trip to NYC following our Europe Cruise, without our luggage. That was disappointing and costly and I had wished I had done a better job packing my carry-on bag. Once home, after many calls, emails and a little blogging on my hubby's behalf, we were able to get compensated the full amount for all of our unexpected London expenses. 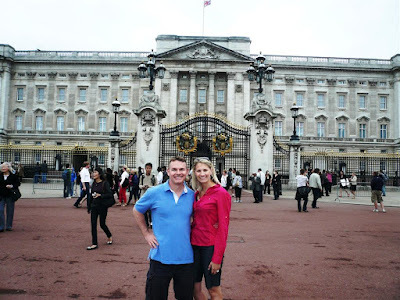 We are very thankful for that considering we wound up getting a free day and night in London! Below is a photo from our trip. Coming home from the same trip, the airline managed to destroy not only one, but two of our large pieces of rolling luggage! My handle completely snapped off and the wheel and frame were seriously damaged as were my hubby's wheels and frame too. We fought for nearly two months, first reporting it at the airport, then making calls, only to be unanswered. 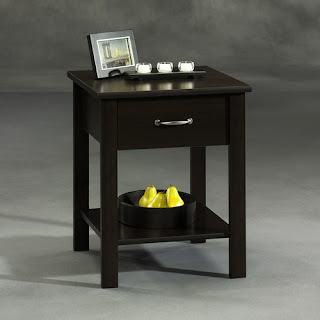 Once again hubby endeavored to blog about it and we finally got someone to return our call. Both of our bags combined were $300 and they are now completely unusable. They offered to give us free airmiles for a future flight, which was sweet, but heck, we needed new luggage before we were ever getting on another plane. There was a lot of debate about whether a represpentative should come to our home and inspect the bags (even though we showed them to an airline representative at the airport who already documented it all in detail) and after much discussion, they finally agreed to send us a check. Well, that was last week and the check arrived today! Hurray for negotiation, patience, and persistence! It really did pay off and hubby and I were able to split our $300 smackeroos to put towards some new pieces. Now I just need to be patient again and wait for the right bargain to come along so I can purchase my new luggage. I've never tried it before, but I've heard many good things about Hey's luggage. It is built to last with a hard case shell vs. a soft case that can easily get damaged, stained and ripped and it's supposed to be the world's lightest luggage, which would be a huge bonus in my opinion! 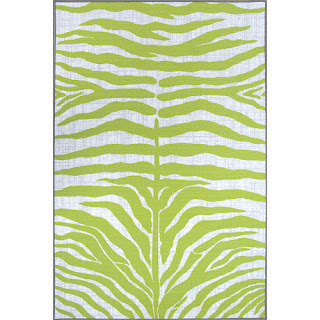 It doesn't end there-they have really pretty colors and fun designs too, including some eco-friendly recycled plastic options. It IS on the pricey side, but I'm only looking to replace one bag and not a 3-piece set, so wish me luck in finding a deal online since they don't seem to sell their larger pieces separately. Oprah even had a set on her highly coveted "O List". Well, if Oprah likes it, then I guess it has to be good. That woman travels! 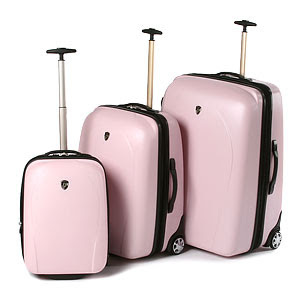 Have any of you ever purchased Hey's luggage before? Also, if you've got a great story about getting what was finally owed to you or the power of persistence, leave us a comment! We'd love to hear what you've got to say. I don't know anyone who doesn't like to save money. 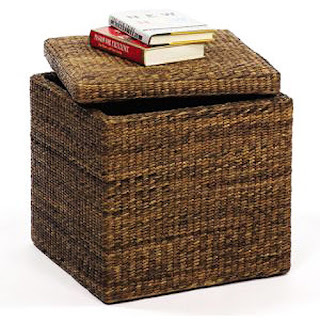 Following my last post on budget decor, I wanted to share with you some non-decor related ways to save too. Here is a list of 9 ways that you can save money today and get some amazing freebies! 1. Free Movies- For the past six months, my husband and I have moved away from movie store videos and towards the library for our weekend flicks. We are fortunate enough to have a library 8 minutes from our house and it has an amazing selection of DVD's. They often have new releases too! Bye Bye Blockbuster and hello FREE! 2. 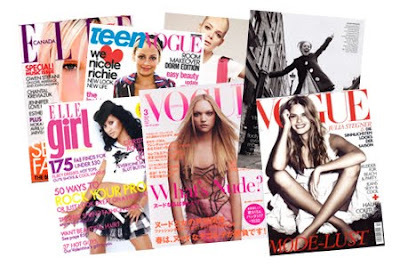 Magazine Mania- Following the same vein as the movies, libraries have many magazines to choose from. Most just ask that you don't sign out the current issue, and voila, you've got free magazines for up to 3 weeks! They have everything from decor mags to fashion, cooking and crafting. So, if you can't afford a magazine subscription right now or are looking for ways to be more environmentally friendly, reusing vs. get a mailed mag is the way to go! 3. Sample It!- One of the best ways to try a new product without forking over the cash it to sample it first for free. Many vendors will send you free samples that come with coupons for the product and in some cases, they'll even send a coupon for a full size of the item for free. Set aside 30 minutes and google 'free samples' then fill out the info online and in the next few weeks you'll be getting everything from cereal to feminine products or diapers! Click on this link and scroll down to select your state to see which musems are offering free admission this saturday. Enjoy! 5. Swap Shop- If you haven't ever had a girl's clothing swap party, they are not only a lot of fun but free! The idea is that you bring several pieces of clothing or accessories and shoes that you know a close group of friends could use or fit into and they bring their items and everyone swaps. You can amp it up by giving out a certain amount of tickets to each guest and then bidding on each item. I've done this twice before and it is so much fun! You get some fresh, new items for your wardrobe to boot. It's great way to stay glamorous and be green all at the same time, plus you get in some girlfriend time too! I also came across this website which might have locations that apply to some of you. 6. Get Paid for YOUR Opinion- I would never post anything on my blog if it were not legit, this is for real! I've signed up with these guys to provide my opinion in exchange for some cash! Take everyday products you use-cleaners, electronics, baby items, makeup and review it to get some upfront money and pay per clicks everytime someone watches your video. You do need a video camera or you can use the one on your camera, either way, upload it to your account and you're good to go! You will also need a paypal account so they can pay you, which is also free. Look under promotions, then assisgnments for specific high dollar payout reviews. With their Tryology program, you'll get emails about reviewing up and coming products and you get to keep the full size product for free! I've been signed up for six months (posting for about 2 months only due to a busy schedule) and have made $170 for minimal effort from the comfort of my own home. 7. Birthday Gift- You may have missed my previous post on a cool birthday gift from Cold Stone Creamery, so here it is again! Sign yourself up, your partner and your kiddos! 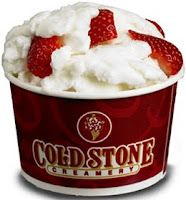 Everyone will get a week to use their coupon for a free Cold Stone Creamery creation! 8. 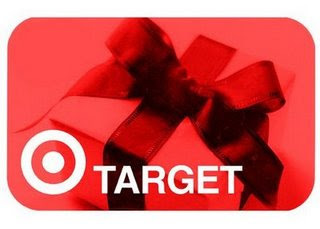 Free Target Gift Cards-In case you weren't aware of some of the cool things that Target offers, they often have sales items where if you buy multiples of an item (that you truly need), they'll give you a free $5 or even $20 gift card to use on future purchases. Free money, does it get any better than that!? Here is this week's gift card sale items. Go to their website and type in your zipcode for their weekly ad. These are quite common at Christmas time. Many are for lower ticket items too, like cereal bars. Stock up, save and keep those G.C's for your holiday shopping! They usually give $10 cards out for tranferred or new prescriptions too! 9. Craigslist- Need I say more? For anyone that is not familiar, craigslist is a site that allows you to buy and sell items online like ebay, but without any fees at all. 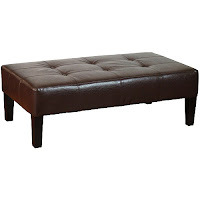 They offer a free section where you can browse and pick up items in your area. 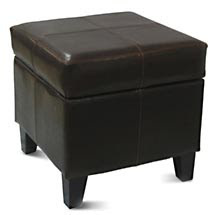 It is categorized locally, so check out your local area or make yourself a little moola by selling some clutter you no longer need! You can also check out Freecycle too, which offers many free postings too. 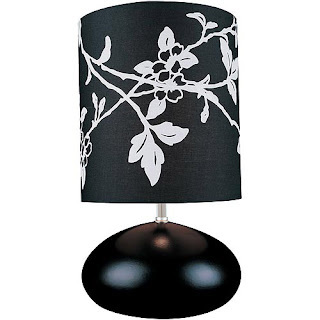 For fun, here is one more money-saving idea that you can use at JC Penney! What super thrifty ideas do you want to share? We want to hear from you! Do you have an amazing coupon website, secrets on where to get free goods, or do you have some items that you just fell in love with after sampling first? Leave us some comments and let us know if these tips were useful. 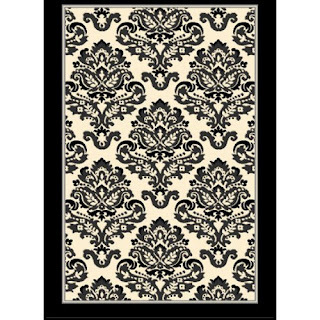 WOW for Walmart Decor Under $100! 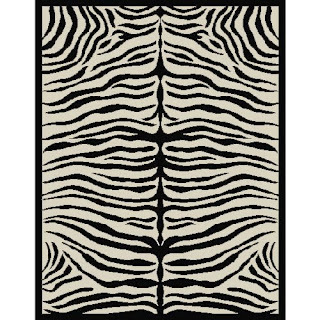 As a Designer/Home Stager, I'm always looking for budget pieces for my clients homes' that can be mixed in with other items for one fantastic look. 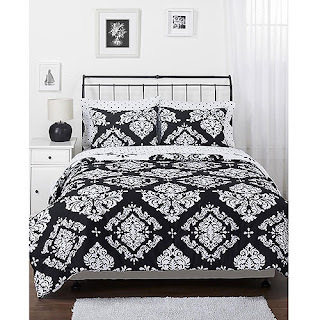 When most people envision great decor, they don't typcially think of Walmart as a source. 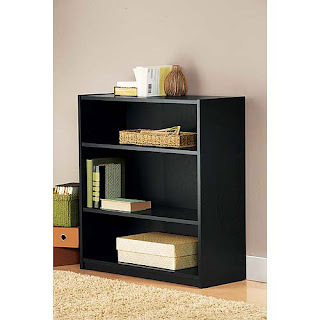 I've been amazed at some of the wonderful pieces that Walmart has produced for under $100. 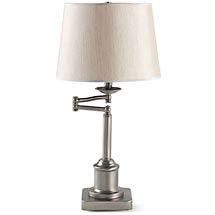 This post is dedicated to those that crave the designer looks of Pottery Barn, West Elm, Z Gallerie, Restoration Hardware, Williams-Sonoma and the like but want to get the most bang for their buck while decorating. 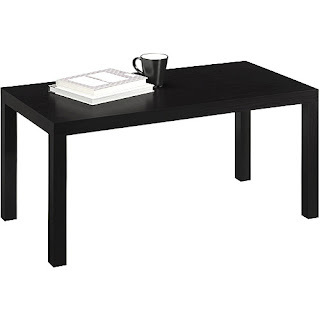 Here are 30 great pieces for less than $100! 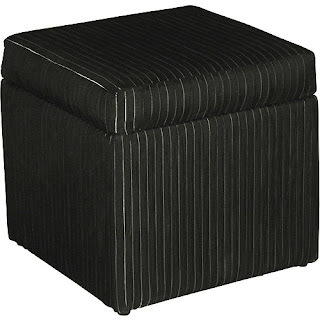 *This is a great alternative to the Z Gallerie Huntington Ottoman for $599! 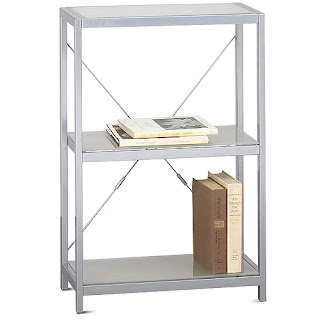 *They offer a larger 5-tier version of this shelf for under $100 also! 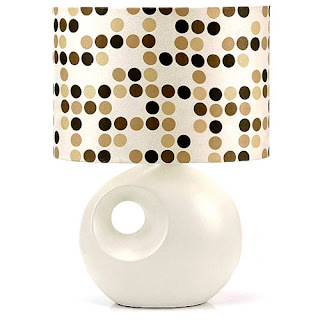 * I think this lamp would be super cute in a contemporary baby boy nursery or even a teen bedroom! For your shopping/browsing convenience, I have added the pricing and links to all items. 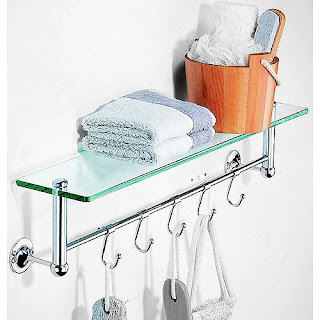 What good would it be to know that these great decor items exist but not know where to find them? 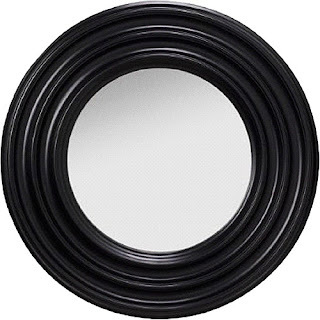 Walmart has many great styles for budget prices, most of the items in this post happen to reflect my own personal style (Transitional ) which is contemporary decor with hints of traditional elements too. 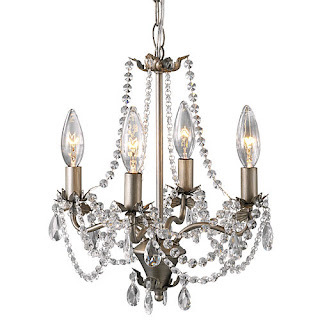 This also happens to be my typical decorating style for most of my clients homes'. 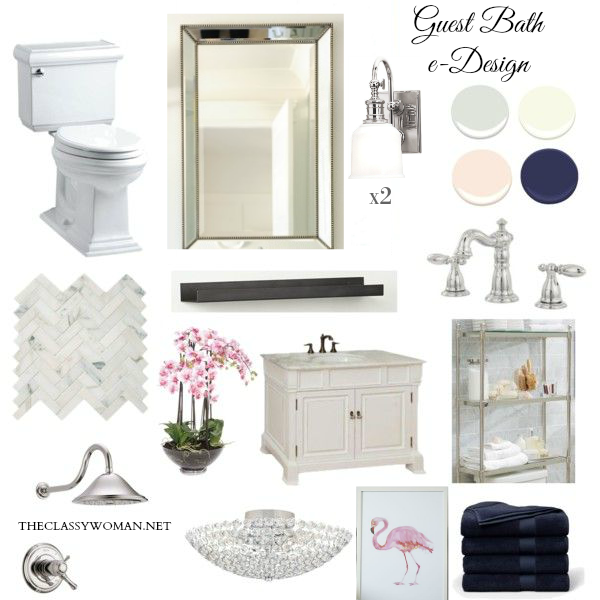 If you are looking to update a room in your home and need some advice or inspiration, I offer customized design/mood boards via e-mail with full images of the design elements of the room as well as paint color chips based on photos you send to me. 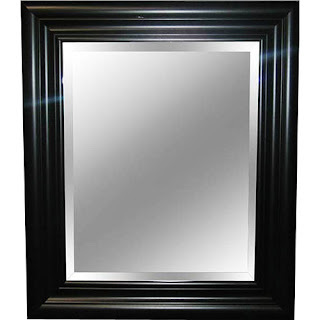 In addition you will get a detailed descriptive report on where your items should go as well as where to find the decor items that have been selected. 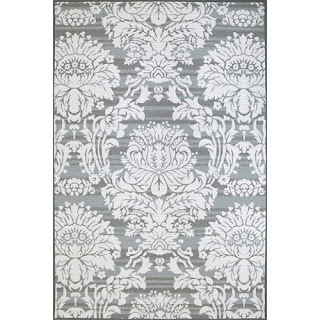 The design board is just $250 and is a great way to get designer advice to transform your space on a budget! 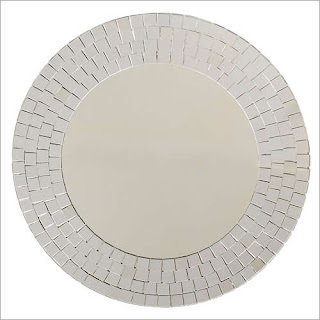 We work with all budgets to achieve the look you are after.Visit Florida Home Staging & Redesign for more information on the services we offer as well as our contact info. 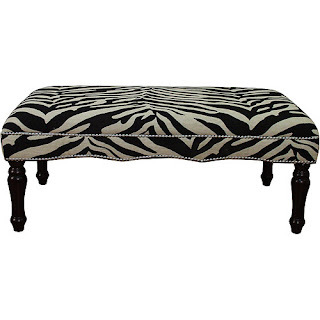 Leave a comment and tell us what your favorite item is. 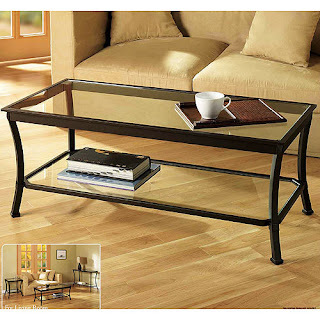 What is the best decor piece you've ever purchased from Walmart? 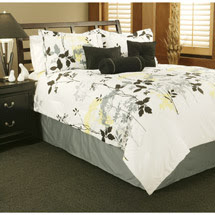 Life's Little Luxuries for Less!